Today I'll talk about a project that really touched me: it's a work by Phil America, a young American artist who is able to give us a different view of things, thanks to his experience around the world. Phil is a young man who has lived and worked throughout the US, Asia, Africa and Europe, and this, in my opinion, is a sign of will to discover, and a great opportunity to get in touch with different cultures and places, and the people that populate these places. 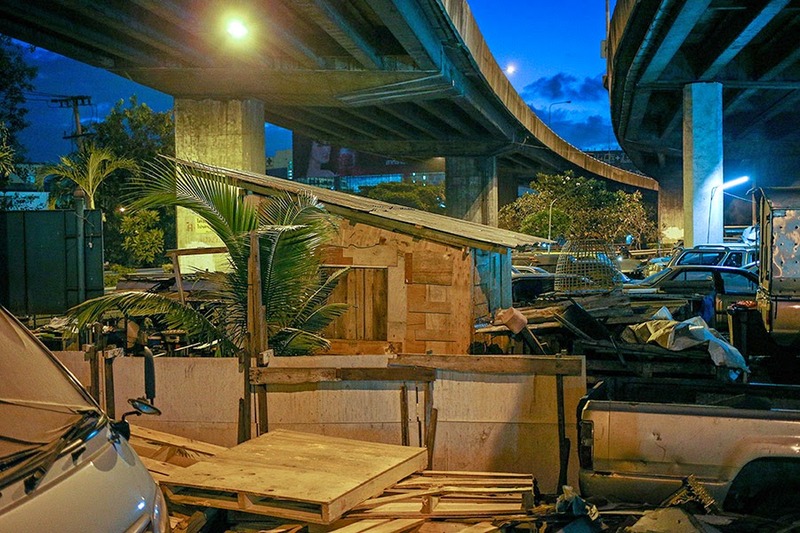 Slum vacation is a performance project that takes us closer to a reality that could be completely different from our. 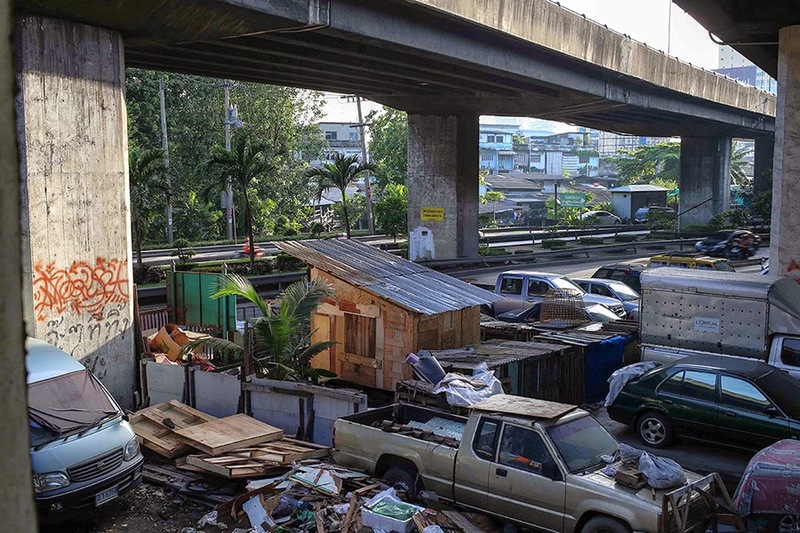 Phil built a house to live and be integrated in Klong Toey, one of the largest slums in Asia, which is located in central Bangkok, for 30 days. 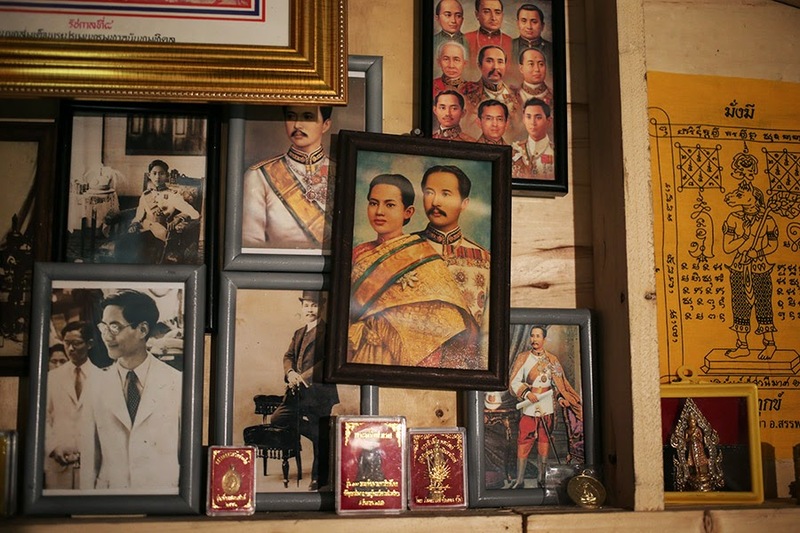 The house has been built using traditional methods with the help of locals - without additional comforts compared to any other accomodation of Klong Toey. 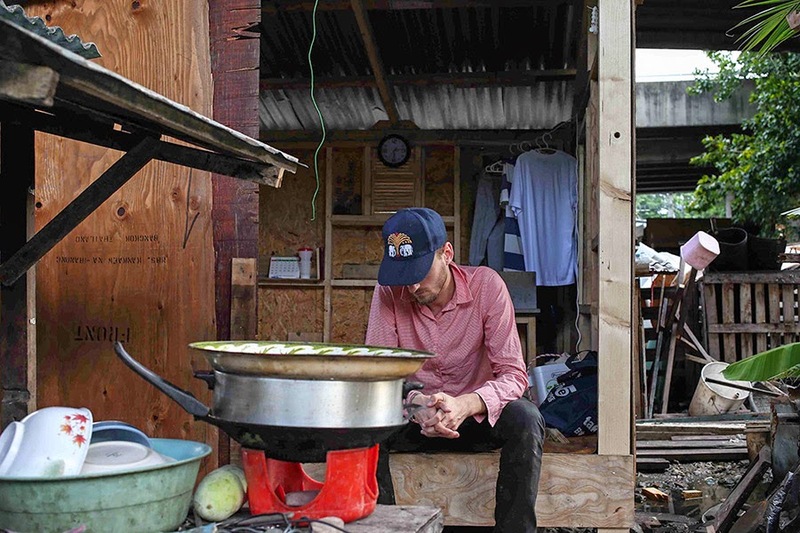 During that time, Phil lived as a local, immersing in this new environment while taking himself out of his safe, comfortable and daily life becoming part of the life in the slums. As Phil told me: In the process of the project, from start to finish, I was able to find something honest and beautiful in the darkest of places. Through the strong sense of togetherness and love among the people of the community I gained more knowledge of the human psyche than from any other project I have done. My world changes every day but it never changed more since my birth when I had to move out of the slums of Klong Toey. 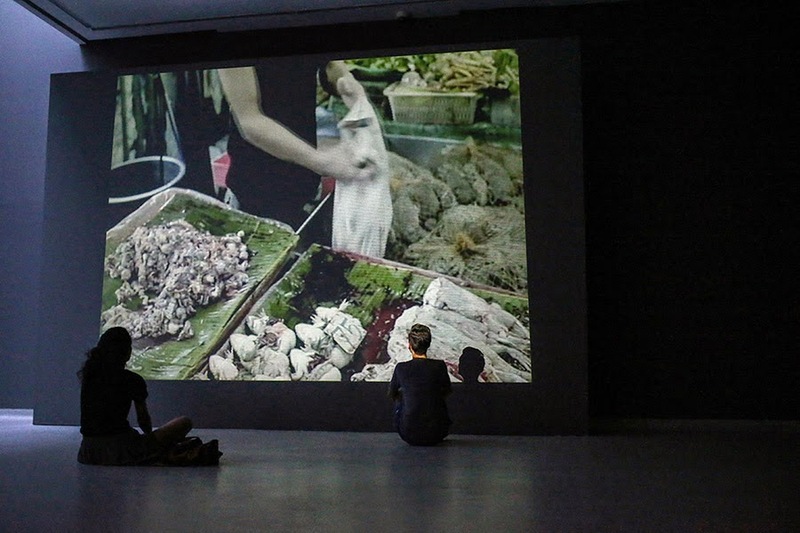 The house in which Phil lived was then exhibited at the Bangkok University Art Gallery, with a sound installation that played sounds recorded in and around the house in Klong Toey in order to give a complete experience as much as possible, bringing the viewers to the context and make them feel more immersed in the area, even if in an art gallery. 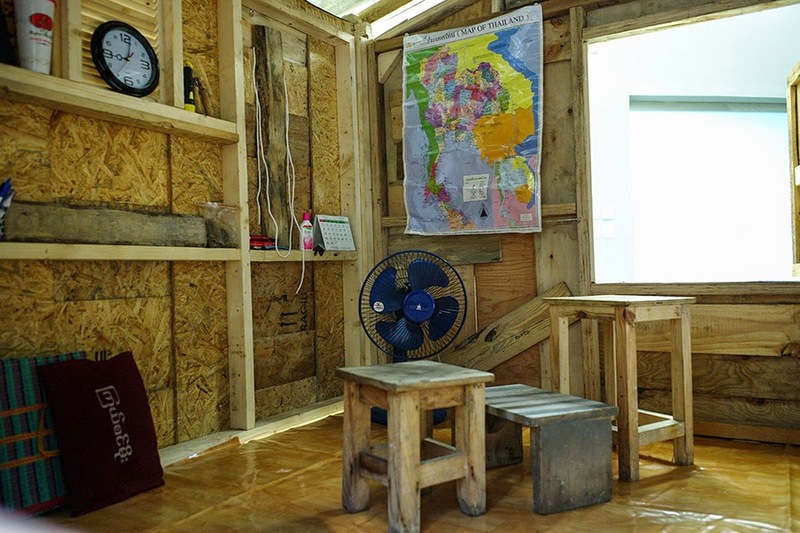 Now, the house built for this project has been donated to residents of the Klong Toey slum, and a small family from Northern Thailand is living there. I'd like to thank Phil for submitting his project. Thanks for your submission but, more important, thanks for sharing this project. I spent a lot of time reading texts, looking at pictures and watching videos related to this context, and it makes me think about our perception of life and our identity. I gather slum vacation as a sort of "life-lesson", and I think it's fundamental to learn everyday something new about worlds different from our, and we have to be glad to have people and projects able to show us these experiences.